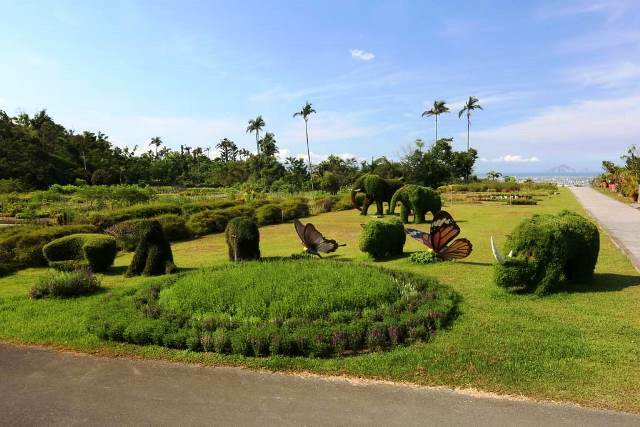 It’s been told the Yilan County itself is a museum with its natural and cultural resources characterized by both ecological and ethnical diversity. 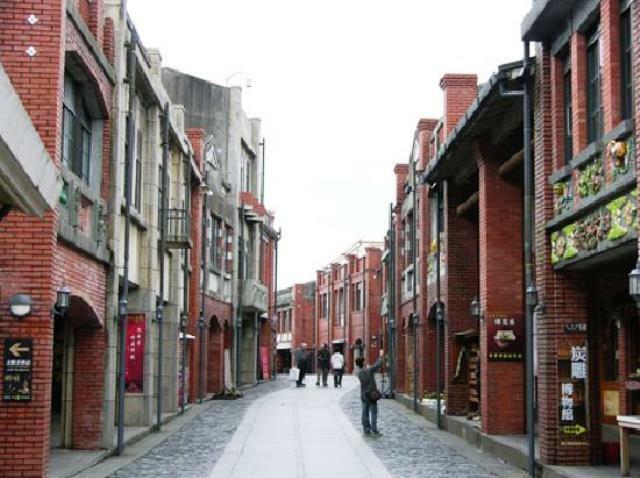 Add the warmth and hospitality of the people of Yilan with their vibrant culture; it’s no surprise that more and more people want to learn about this northern Taiwan region. The Lanyang Museum then serves as a place to do just that. The main mission of the Lanyang Museum is to bring together the local resources of the Yilan County through books and displays. 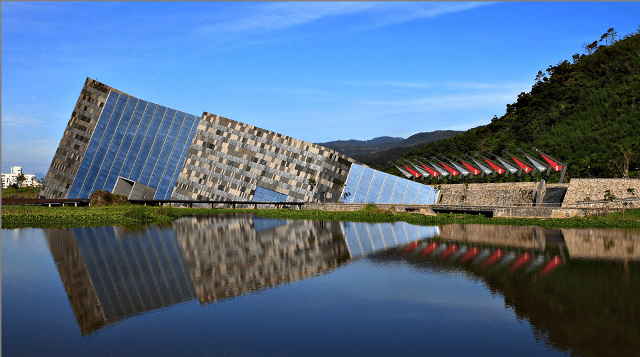 It also aims to promote activities that are geared towards recreation and tourism to ensure the sustained development of the museum… and that is precisely what Yilan is all about. 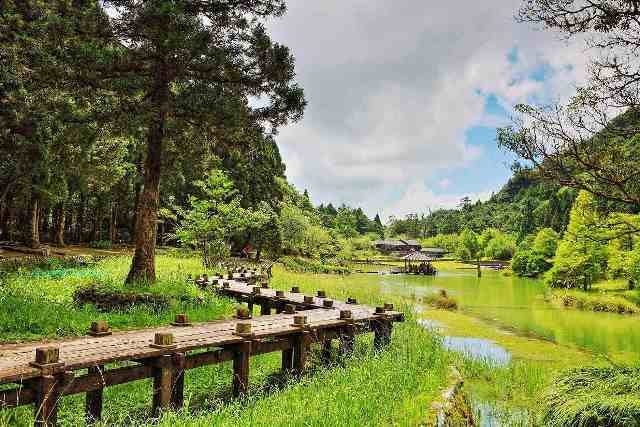 The Qilan Forest Recreation Area is home to the only grove of primeval Chinese cypress in Asia. The area is famous for having 51 gigantic Japan red cypress trees that are all more than a thousand years old. In recognition of their lofty character, all 51 of the old-growth cypress trees are named after a prominent and outstanding person from the history of China. The names were chosen according to the approximate age of the time the historical figure lived in. Not surprisingly, one tree is named after the great teacher Confucius who lived over 2,000 years ago. Other figures include Sima Qian and Emperor Taizong of the Tang Dynasty. For people who were born after the 1970s in Taiwan, they never got to experience lifestyle and entrainment habits much like their elders. Taiwanese opera performances and traditional folk arts are basically unheard of, which makes them difficult to relate to. So in order to preserve and pass on techniques and arts inherited from their Taiwanese ancestors, the government began to push for an establishment of an arts center for local arts during the 1990s. After six years in the making, the National Center for Traditional Arts was officially opened to the public in year 2002. 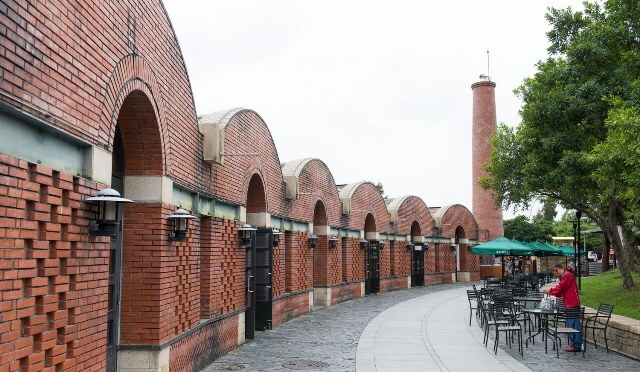 The art center covers an area of 24 hectares and is located above the Tungshan River and the Chinghsiu Park. 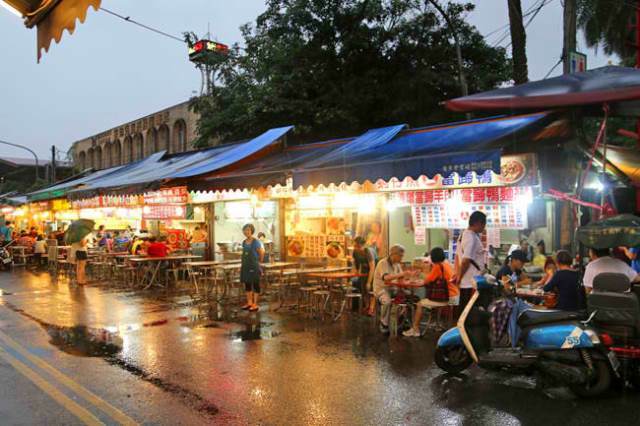 The center’s aim is to gather the diverse cultural activities of Taiwan into a single complex. The concept was then to establish the center as an actual living community that provided a close look into local culture and folk arts.